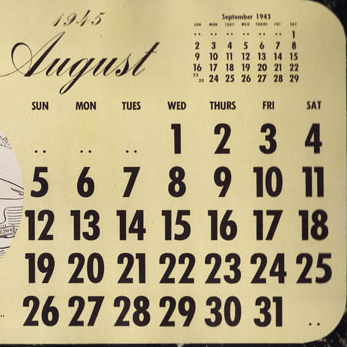 14 August. Thai officials learn via a radio broadcast from San Francisco that the French government will object to Thailand’s application for membership in the United Nations, since it regards itself as being at war with Thailand. The USSR also announces its intention to object unless official Thai–Soviet relations are restored. 16 August. A machine-gun-wielding assailant assassinates Ch’en Shou-ming in Bangkok, in apparent retaliation for Ch’en’s role in overseeing cooperation with the Japanese during the war. The attack comes as Chinese in Bangkok celebrate Japan’s defeat by flying the Nationalist flag, setting off fireworks and parading in the streets. 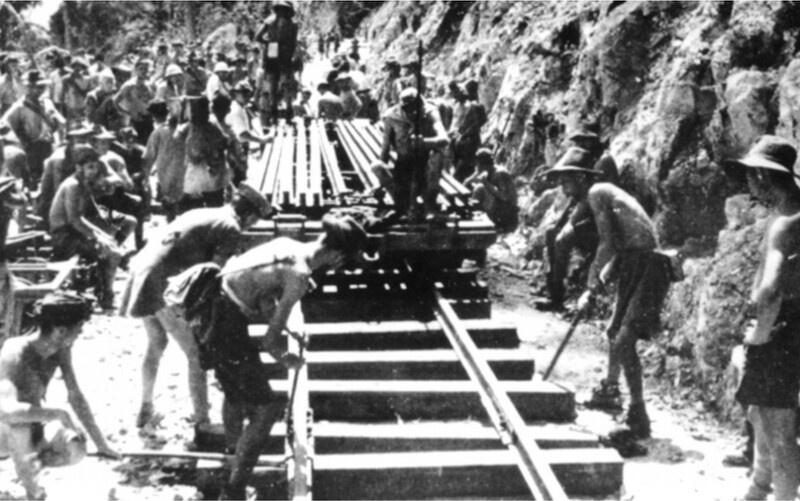 POWs laying track on the Burma-Thailand Railway. c. 1943. Australian War Memorial P00406.027). This is the first of a four-part ** ‘Special Edition’ ** that presents all Thailand materials in a single location. 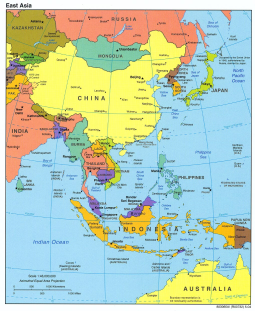 Click for Part II, Part III, Part IV The following expert analyses are related to the situation in Thailand: Bruce Reynolds, Between alliances in Bangkok. Geoffrey Gunn, The great famine. Bruce Reynolds, Thai-Chinese relations under pressure. Shane Strate, The lost territories: Franco-Thai relations after WWII. Bruce Reynolds, Making peace with the British in Thailand. Paul Kratoska, A POW takes charge of the Thailand–Burma ‘Death Railway'. Shane Strate, Thailand's support for neighbouring liberation movements. Bruce Reynolds, Old Animosities and Personal Rivalries Complicate Postwar Thai Politics. Shane Strate, Siam or Thailand? 16 August. Thai Regent Pridi Phanomyong issues a ‘peace declaration’ that renounces his country’s 1942 declaration of war against the Allies. This was against the will of the Thai people, he declares, and thus unconstitutional.